Those who are interested to apply can fill an online application from 21 January 2019 to 18 February 2019. Candidates will not be allowed to fill an application form after scheduled dates. So you are advised to submit your application within a given period of time. 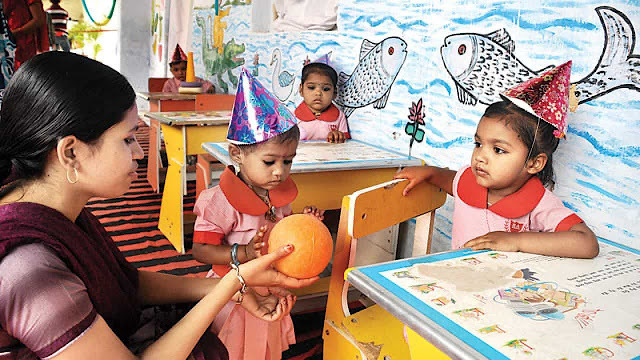 You can check Karnataka Anganwadi Recruitment 2019 notification details by going through this page. 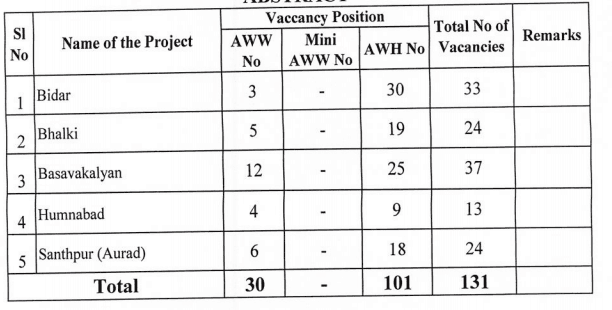 Now hit on the Karnataka Anganwadi Recruitment 2019 notification. Thereafter hit on the “Apply for Appointment of Anganwadi Workers / Assistants” link. Finally, submit the form and take a print out of the same for future use.